Will you be attending the event June 3rd? RAISING FUNDS FOR THE ANIMALS THAT NEED YOU, and learning how to help your own in an emergency....what could be better! 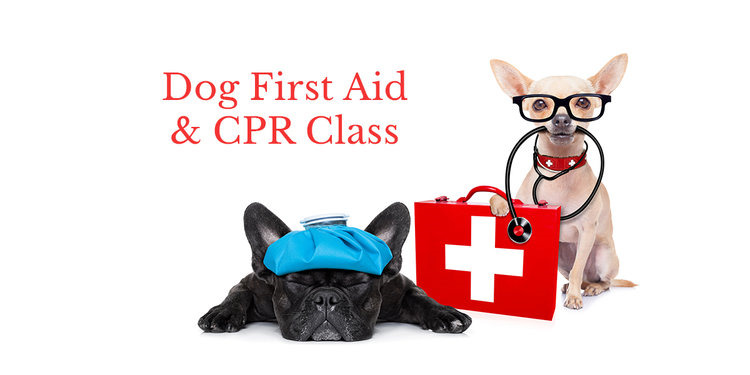 Ferndale's own Save 1 CPR will be conducting Canine CPR and First Aid training with a goal of raising funds and community awareness for Dog Aide and Project Grace. Event will be located at Save 1 CPR, 777 Livernois St, Ferndale, 48220 at 11:00am June 3rd. Class will consist of lots of Canine First Aid information along with take home information, hands-on training on our Casper Manikin for CPR, as well as skills for canine choking. Class will last about 1.5 hours. Any and all donations are welcome and greatly appreciated. Your donation will count as your entrance ticket into the event. Hurry, space is limited! On behalf of the animals, we thank you! !